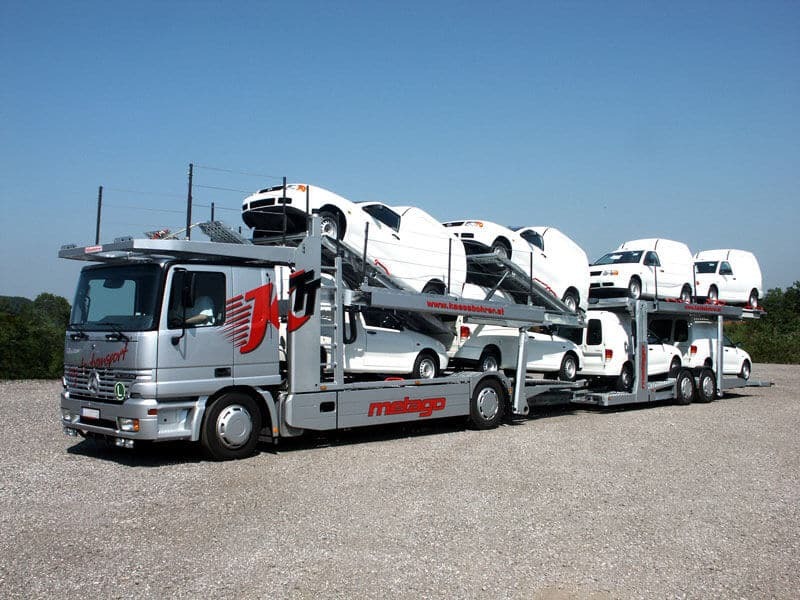 Whether you’re moving across the country, sending your child off to college, or going on an extended vacation, there are a lot of things to consider when you decide to use an auto shipping company. Making sure that your vehicle is properly prepared and ready to go will save a lot of time and last minute stress in the long run. 1. First, you want to make sure the interior of your vehicle is completely clean. Be sure to remove any loose change, garbage, receipts, and especially valuable items. As far as the exterior of your vehicle, you don’t need to do much, as it will be exposed to weather, dirt, and dust along the way. To be extra careful, you may want to take a few pictures of the condition of your vehicle prior to the auto shipping. 2. Second, you want to be careful about any extra weight you have inside of your vehicle. You may have up to 100 pounds of extra weight which is equivalent to about two suit cases. Of course, it is not recommended that you keep any valuable items in your vehicle. Keep in mind that the carrier is responsible only for your vehicle, not for any additional items you have confined to your trunk. 3. Third, carriers prefer about a quarter to a half a tank of fuel when the vehicle is picked up, so it’s good to have that in mind upon placing your order. 4. And lastly, be sure that if you can’t be present at either end that you designate someone else on your behalf to inspect the vehicle with the driver. 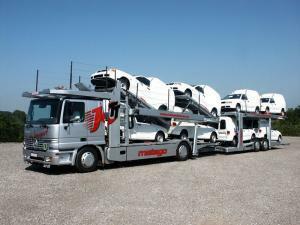 As long as you follow the basic guidelines of preparing your vehicle properly, your car shipping plan should go smoothly.